WHAT ELSE COULD YOU ASK FOR?VIEW, VIEW, VIEW! Dare to be impressed.Incredible lake home w/ luxurious finishes with a sophisticated rustic feel.It is like having 4 Master Suites. Large covered Porches w/ fantastic views. 208+- WFT. Over the top features with flagstone hardscapes on the lakeside in shapes of benches, tables and walls of lush ferns, stone water features, golf cart garage and water toy storage.Hot Tub, Covered Boat house with lifts, 2 outdoor kitchens,screened porch on main level, 5 bedrooms,7 baths, Iron Gated entry, dble. garage & guest house, upscale appliances, central vac, generator, wet bar, kitchen island,limestone mantel,2nd kitchen in lake level living area & exquisite lighting fixtures. 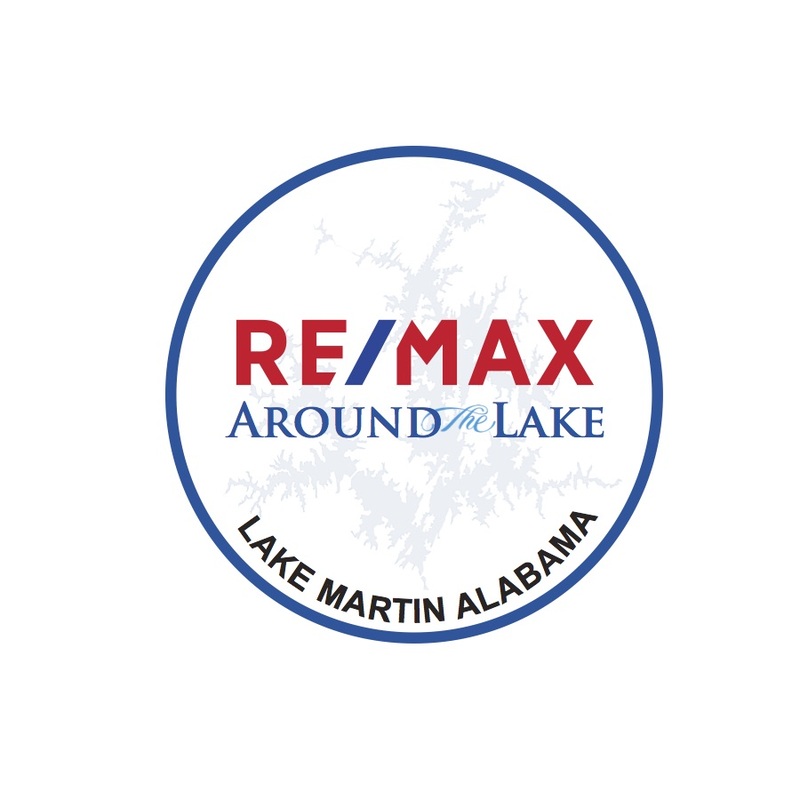 Located on the East side of Lake Martin convenient from Bham, Atlanta and Auburn.